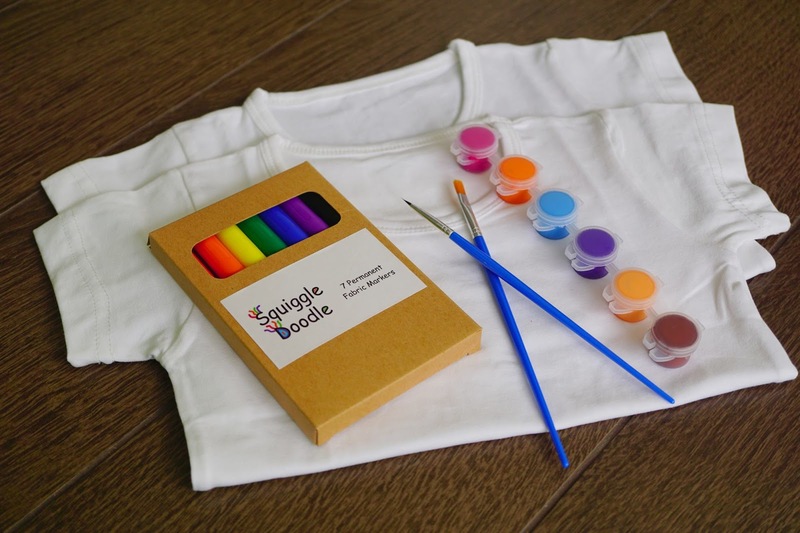 This looks absolutely super-cool...Sure to make kids more creative. Loved it! All the very best to your new venture. Count me in if you need any shout-out. Hi Shub! Yes, shout-out is good. I'll pm you. Thanks! I never knew you could doodle on shoes! Doodling on shoes seems really cool! I've heard about it but never tried it because am afraid of 'failures' or the wrong pens used etc. haha! With everything in a bag now, maybe it will be easier to get started. Good luck and all the best for your new venture Karen. Wow..Congratulations dear on your new venture. This is so nice especially for all mummies. Let u know to spread out a word. Congratulations on your new 'mumventure'! It's a very nice bonding with the kids and helps them to practice their inner creativity. Thanks also for sharing some discount codes! Congrats on your new venture!! 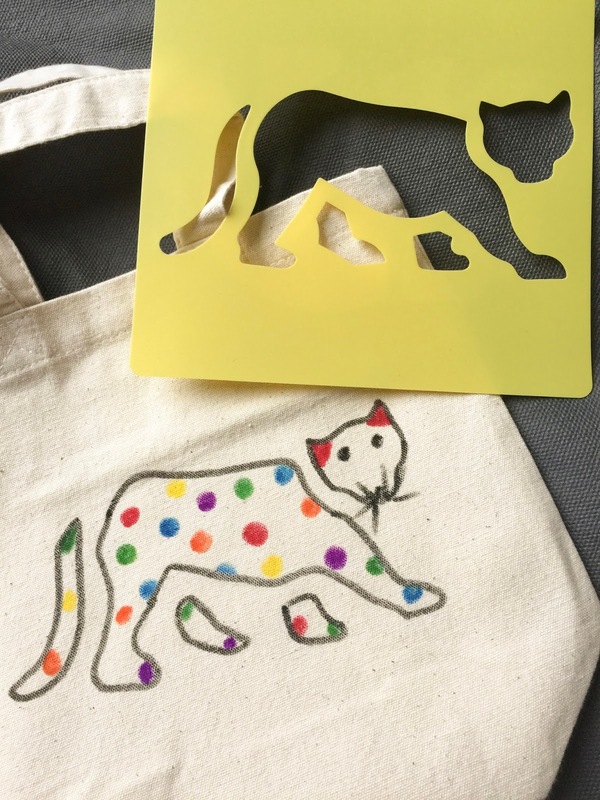 Haven't crafted for so long but these really look like good holiday kits for the kids to try! Just have some love over at IG! 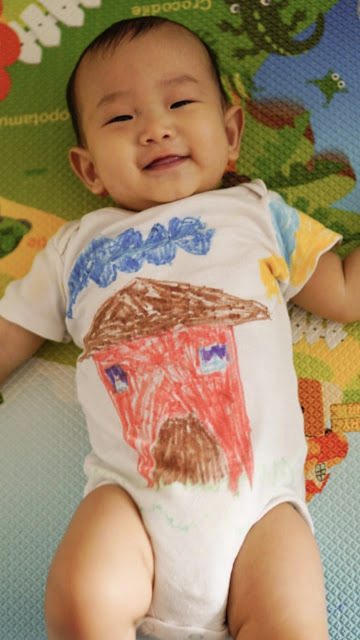 This is a great idea , I think my kid will love doodling at his own shirt or shoes!